The Allan Ramsay Hotel restaurant offers a modern Scottish menu using locally sourced produce, serving lunches and evening meals cooked using fresh ingredients in a home-cooked style and has a good selection of our own patisserie and desserts. Traditional pub lunches are served in the bar and Afternoon Teas are available every day from 2-4pm. 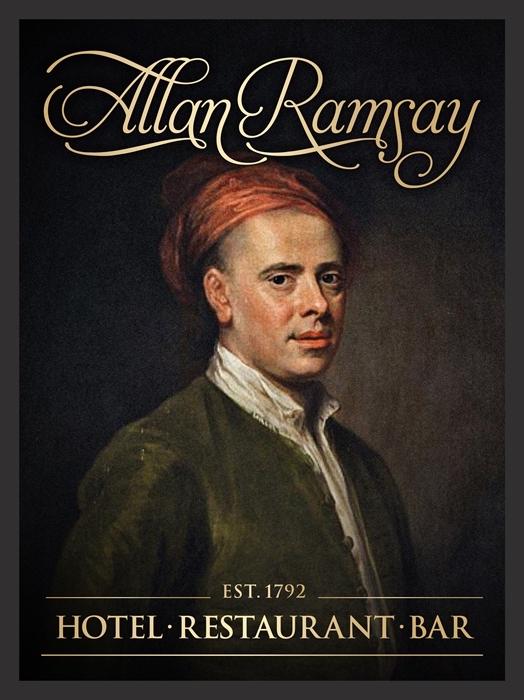 The Allan Ramsay Hotel (est. 1792) is one of Scotland's oldest coaching inns, named in honour of the celebrated Scots Poet, Allan Ramsay (1684-1758). 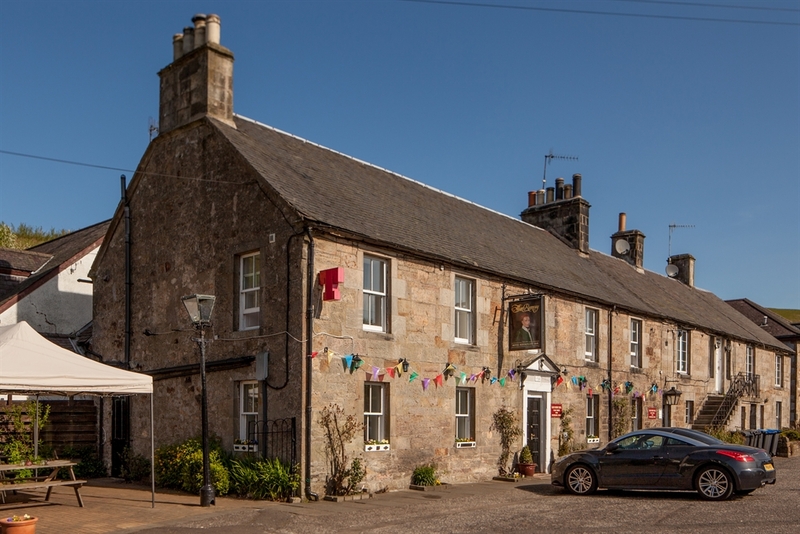 The inn is located in the picturesque former weavers' village of Carlops, nestled at the foot of the Pentland Hills, only 20 minutes from Edinburgh. The inn retains its 18th Century character with antique decorations, a small library, a charming candle-lit restaurant and real log fires. The restaurant offers a modern Scottish menu using locally sourced produce wherever possible. Lunches and evening meals are cooked using fresh ingredients in a home-cooked style with a good selection of our own patisserie and desserts. Traditional pub lunches are served in the bar and Afternoon Teas are available every day from 2-4pm. 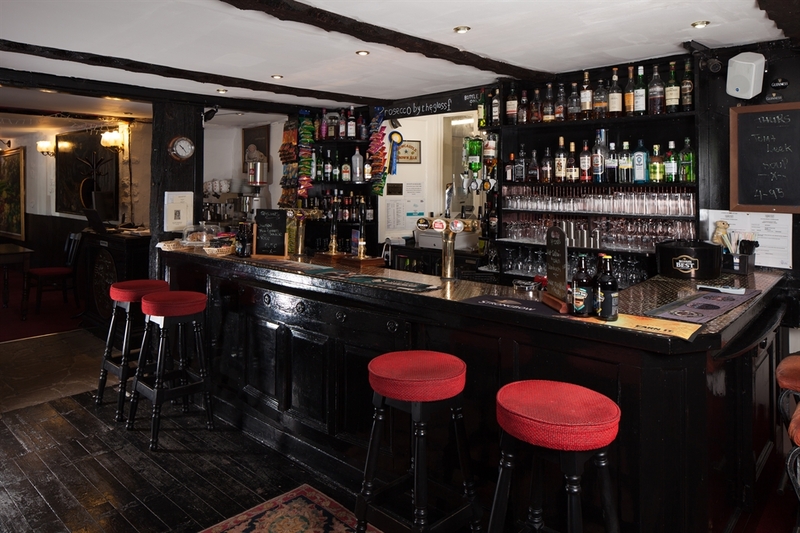 The bar stocks over 30 malt whiskys, with a good selection of wine, spirits and local ales. The bar is popular with locals and visitors alike and has one of the few remaining 'penny bars', that is a bar top decorated with old one penny coins, some of which date from Queen Victoria.